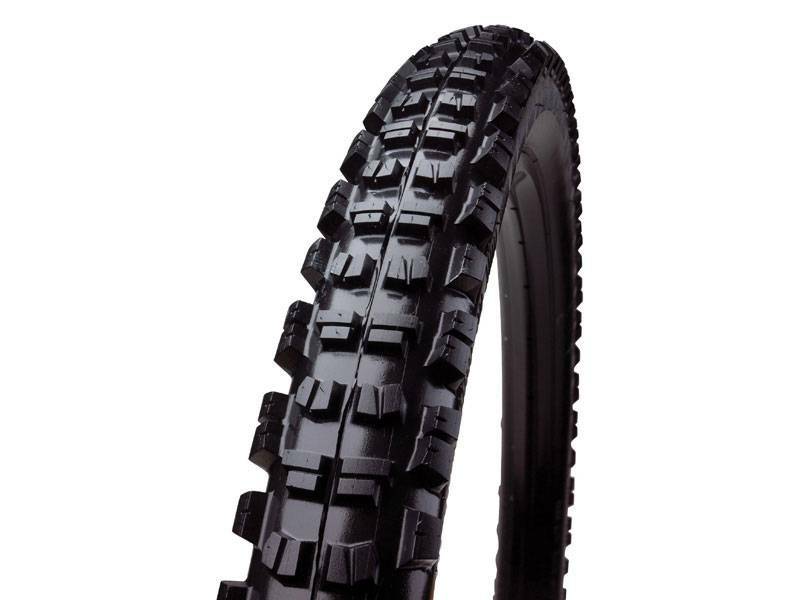 The Specialized Clutch SX Tyre is a high-end all mountain/freeride/DH performance tyre. 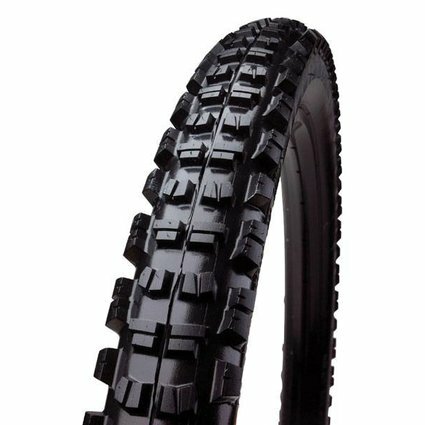 The Clutch SX is designed for intermediate and loamy conditions, down to the extreme wet weather terrain at the North Shore. Perfect for gravity riders looking for a 300g lighter option than Clutch DH. A 60 TPI casing cap ply is combined with an Aramid bead and a 50a centre compound / 45a shoulder compound.